The term "Indian Summer" is a period of warm and dry weather that is used in North America. A true Indian Summer must follow the first hard frost, in November, and before the first substantial snowfall. 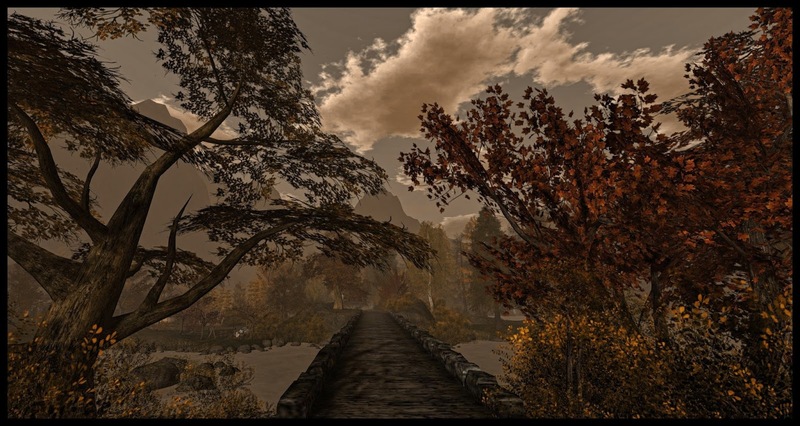 The stagnant air -- combined with the burning of falling leaves brings hazy weather conditions that New Englanders in particular identify with a prelude to the Thanksgiving Holiday season. 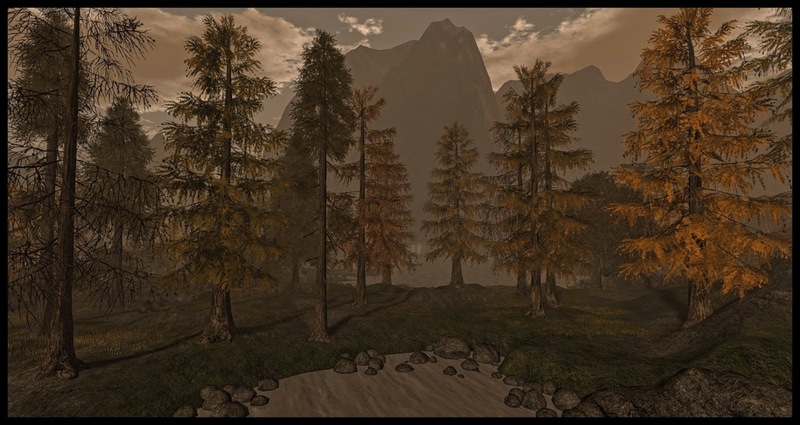 I found Yasminia, a particularly well designed mountain lakes region that reminded me of Indian Summer in Northern New England, particularly in the mountainous areas of New Hampshire and Maine. 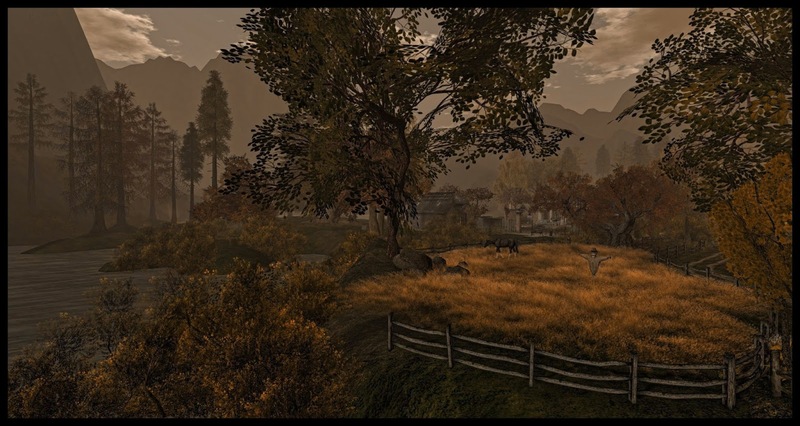 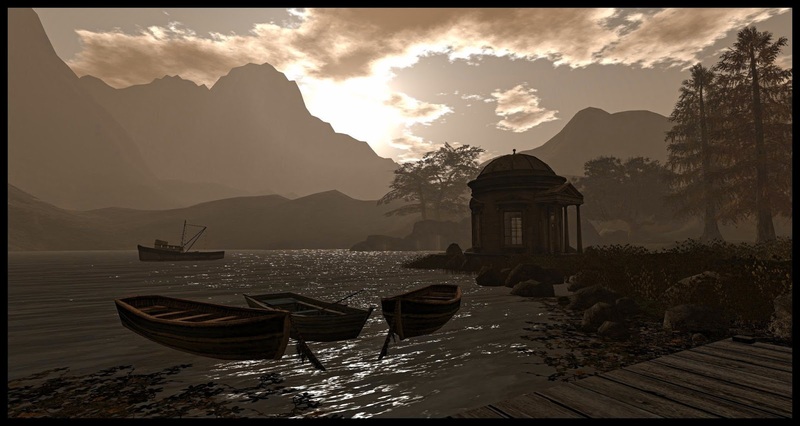 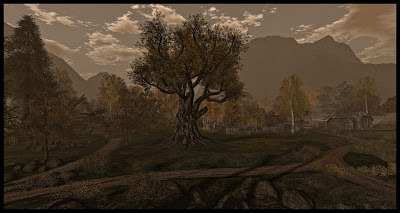 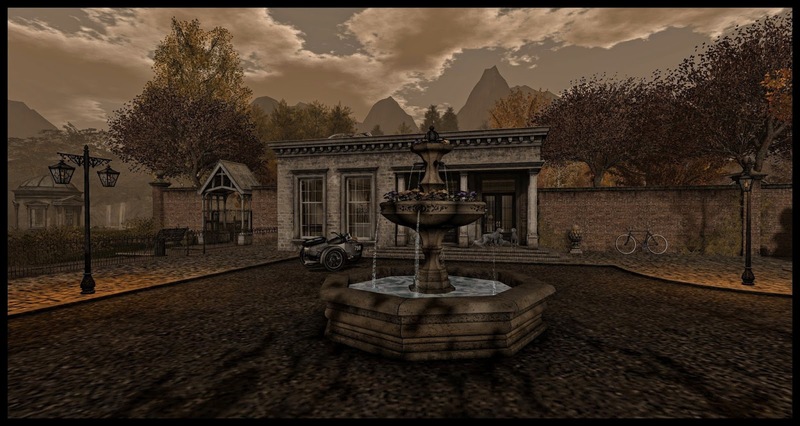 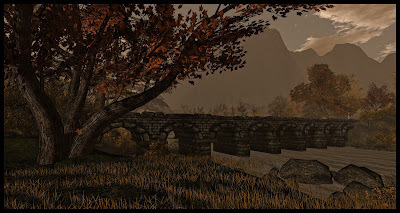 In fact, this had to be one of the most evocative and timely November locations I have seen in Second Life for this exact time of year. The setting sun and clouds casting reflections on the cool expansive lake reminded me of the scenery around Lake Winnipesaukee, a particularly attractive area in the rugged granite state. 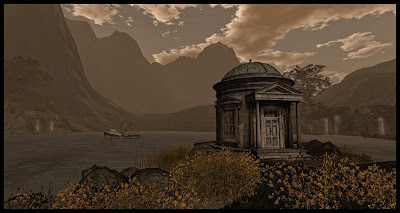 This is a very attractive destination and wonderful for photographers. A dance party was going on when I was taking photos on the central pier, so be prepared for a possible crowd of people when you visit.